The first time I boarded an international flight, I was just shy of my first birthday. Being a child of globe trotter parents, long flights were a norm throughout my childhood. That lifestyle carried on as I grew older and started traveling domestically and internationally for my work. Now that more and more airlines offer free movies, games, plugs for your electronics, and even Wifi, long flights have become easier for both children and adults. 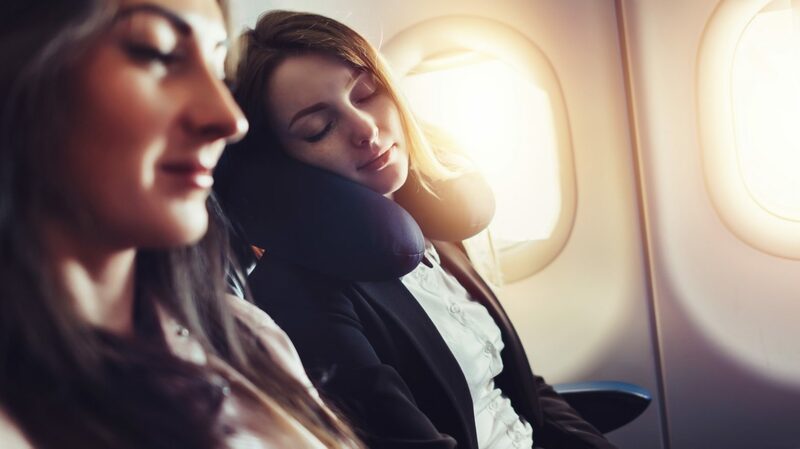 But even with these advancements in traveling amenities, sometimes mini emergencies (or minor inconveniences) can put a small cramp in your traveling style. As I prepare for my next business trip overseas, (I’m heading to Belize end of this month, which will be 22 hours of sitting in planes and airports) I’ve put together on some tips and what to bring to make the best of your long travel day. As a person who works while traveling, having my phone and laptop charged at all times is an absolute MUST. While most airports and airlines have places you can charge your electronics, sometimes they don’t work, are already taken by the thousands of other people who also need juice for their devices, or charge so slowly that it feels almost pointless. In these times having a portable battery backup has been a lifesaver, helping me send that one last minute e-mail or get flight updates. 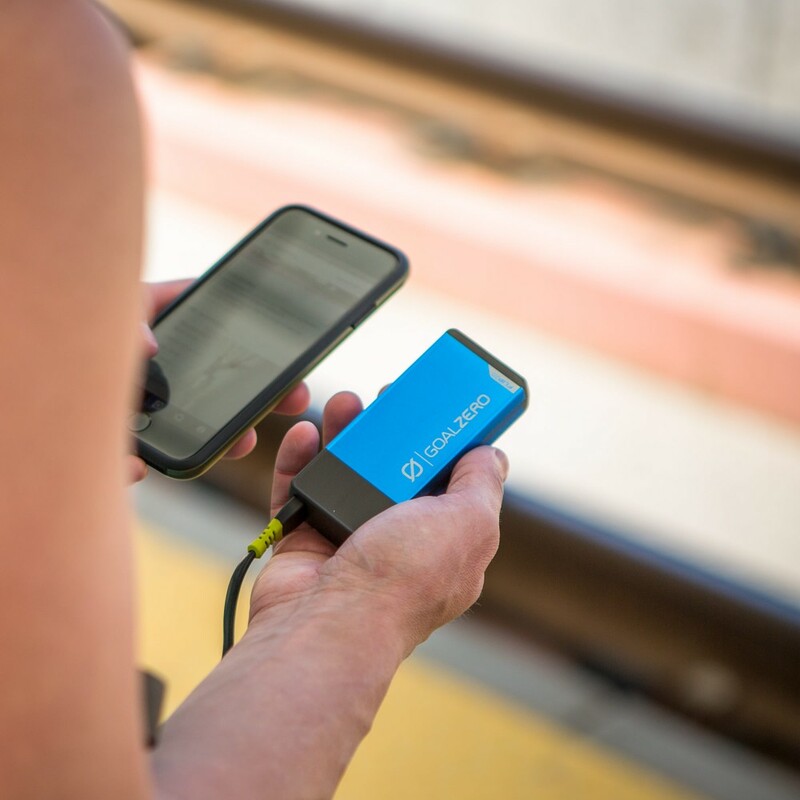 The Goal Zero Flip 20 Power Bank packs a serious punch and is the perfect portable size for traveling. I was that person who refused to spend 10 dollars on a neck travel pillow for the majority of my life. I finally caved in, and now, I don’t know why I suffered for so long. This one is your call but I’m just saying, plane seats really don’t lean back as much as you would like them to, so a lot of people end up sleeping with their necks cocked to either side, or with their chin on their chest. These uncomfortable positions can really put a kink in your neck. Having a travel pillow to rest on can make all the difference in the world. I used to have a habit of dressing up quite a bit to board a plane. The last thing I wanted to do was hop off of a plane in Tokyo and walk through a big city in sweats. But the truth was, I would get really uncomfortable during the 10 hour flight, and it would take away from my sleep time. A good solution I found was to dress comfortably for the plane ride, and then change clothes and freshen up a little bit (brush teeth, brush hair, do makeup etc.) once I got off of the plane, before leaving the airport. This way I could travel comfortably and still not feel sloppy when I left the airport. One of the biggest battles while traveling on a plane is boredom. Many airlines have free movies, games, and music to help you, but it’s not a bad idea to also bring books or magazines to keep you occupied on a long flight. Not all long flights include meals! Check with your airline to see if food is provided on the flight. Many airlines provide snacks, but you have to pay for some of those. Keep your hunger at bay without spending a fortune on crackers by preparing snacks before the flight. Take time to talk to other passengers, or learn about the customs and culture of a place you are visiting. After all, whether you’re traveling for work or for fun, traveling can be an amazing experience if you make the best of it.